Investing in quality double glazed windows will enable you to reduce your energy bills, increase your comfort level and add value and style to your home. 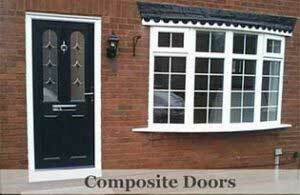 East Lothian Double Glazing & Joinery supply and install only high quality double glazing. 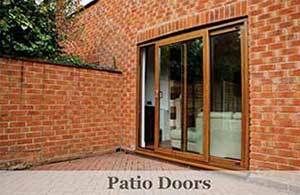 Designed to offer the highest levels of security for the home and are manufactured to Secured by Design Accreditation. All windows and doors incorporate brand leading hardware with hi-security multipoint locking systems and a fully suited quality furniture package. 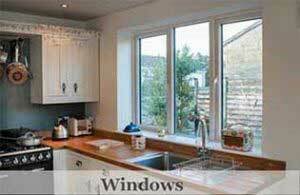 If you are looking for double glazed windows in Edinburgh, Lothians or the Borders area then we at East Lothian Double Glazing & Joinery offer a market-leading range of uPVC products. 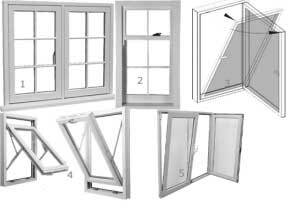 All windows are made to measure to ensure a snug fit in your property giving you more security and lower house fuel bills. We offer several styles for casement , tilt and turn and reversible windows including modern profiles suited to newer homes with contemporary characteristics and a more traditional window range. We can also match timber sash window styles with our traditional PVC vertical sliders. All our PVCu windows are low maintenance and just need an occasional wipe clean and to keep them looking like new – they will never rot, warp or require repainting! 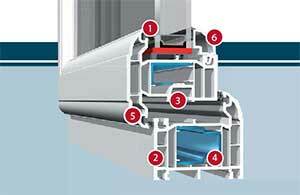 Low line gaskets and weatherseals, provide lasting performance and slimmer sightlines. We can supply in a wide range of colours and woodgrains that can enhance your house and give it a little individual appeal. 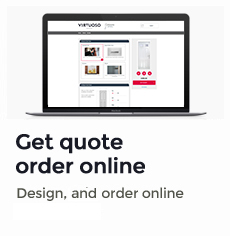 Whether you are replacing worn timber windows or tired first generation PVCu ones, you can now choose from a wide range to suit your home. 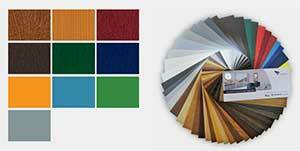 Also just launched Irish Oak, black, white ash and grey on our products. You can even have a colour on the outside and white on the inside.